Rehabilitation Center, Central Clinical Hospital of the Ministry of the Interior, Warsaw, Poland. One of the treatments for osteoarthritis (OA) is whole-body cryotherapy (WBC). The aim of this study is to assess the effect of whole-body cryotherapy on the clinical status of patients with osteoarthritis (OA), according to their subjective feelings before and after the application of a 10-day cold treatment cycle. The aim is also to assess the reduction of intensity and frequency of pain, the reduction of the painkiller medication used, and to assess the possible impact on physical activity. The study involved 50 people, including 30 women (60%) and 20 men (40%). Thirty-one patients had spondyloarthritis (62% of respondents), 10 had knee osteoarthritis (20%), and 9 hip osteoarthritis (18%). The overall average age was 50.1 ±10.9 years; the youngest patient was 29 years old and the oldest 73 years old. The average age of the women was 6 years higher. The study used a questionnaire completed by patients, and consisted of three basic parts. The modified Laitinen pain questionnaire contained questions concerning the intensity and frequency of pain, frequency of painkiller use and the degree of limited mobility. The visual analogue scale (VAS) was used in order to subjectively evaluate the therapy after applying the ten-day treatment cycle. 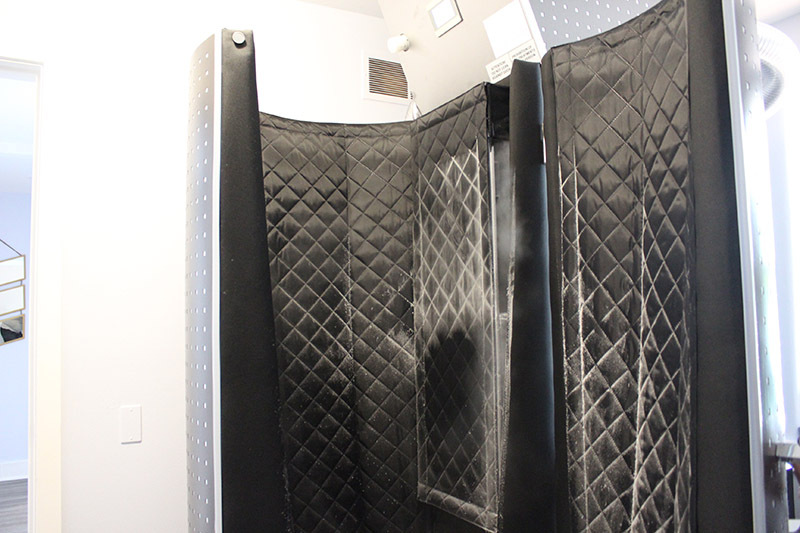 According to the subjective assessment of respondents, after the whole-body cryotherapy treatments, a significant improvement occurred in 39 patients (78%), an improvement in 9 patients (18%), and no improvement was only declared by 2 patients (4%). Whole-body cryotherapy resulted in a reduction in the frequency and degree of pain perception in patients with osteoarthritis. WBC reduced the number of analgesic medications in these patients. It improved the range of physical activity and had a positive effect on the well-being of patients.